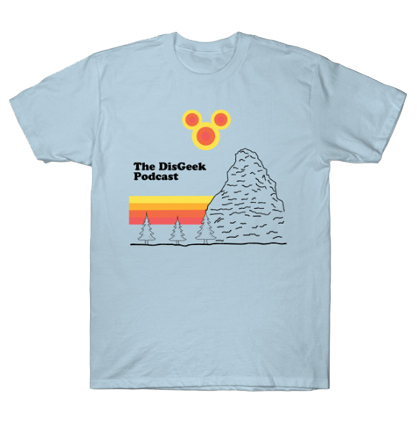 It’s that time of the year and the DisGeek Crew talks about the 5 scenes of Disneyland during the Holiday season. We also have our Tip of the Week and we take a visit to the Main Street Newsstand. Big Thanks to Chris Wakefield for giving us #3 in his top ten list of Best Theme Park Podcasts of 2012. We really appreciate it. Also We will be meeting with WttM and WaltCast this Friday 12/14 approx 7:00 – 7:30 at the Hearthstone Lodge at the Grand Californian. More Info Here. Rolly Crump’s Biography, “It’s Kind of a Cute Story” is now available. Click to Order. Seen and Un-Seen Disneyland is released. – A friend of this show, Russell Flores, has published a new book about the little details and history of what makes Disneyland so special to all of us. Filled with pictures and backstories, Russell passion to share with you his findings will make you more aware of how unique Disneyland is. Plus, you need to get this because Tommy wrote the “Foreword” to it! Order it today! Check out the DL maps for picture spots. Loved the Christmas podcast! I was in the hospital recovering from pneumonia and it really cheered me up! Looking forward to your 50th podcast episode! Hey, I thought you all agreed to do another podcast before the year was up! Kidding, of course. I know all too well how busy the holiday season gets. Happy New Year, and I too look forward to #50. This really is the third post, of your site I actually went through.